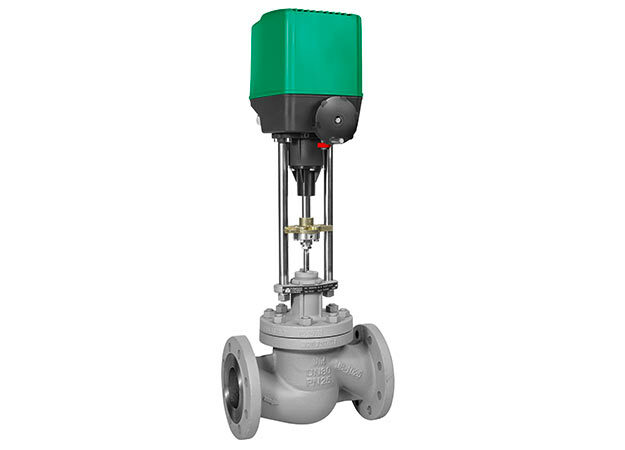 Renroc Group is proud to represent a range of control valves for the power, chemical, oil & gas and other industries. 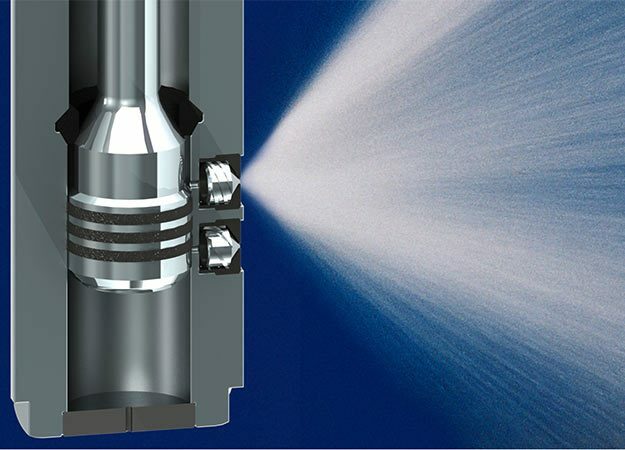 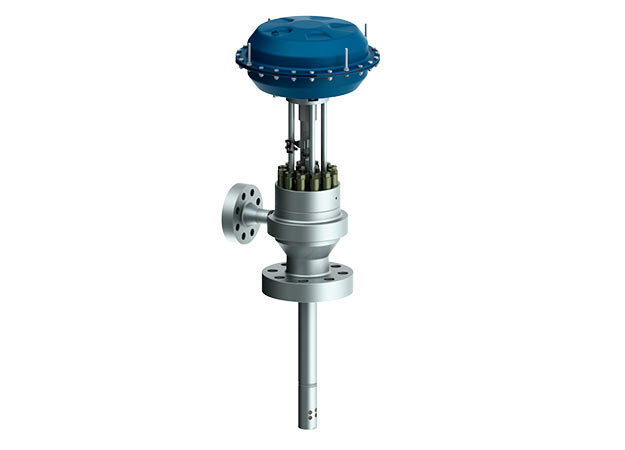 Including valves for desuperheating, steam cooling, process and volume control contact us for a solution to your application. 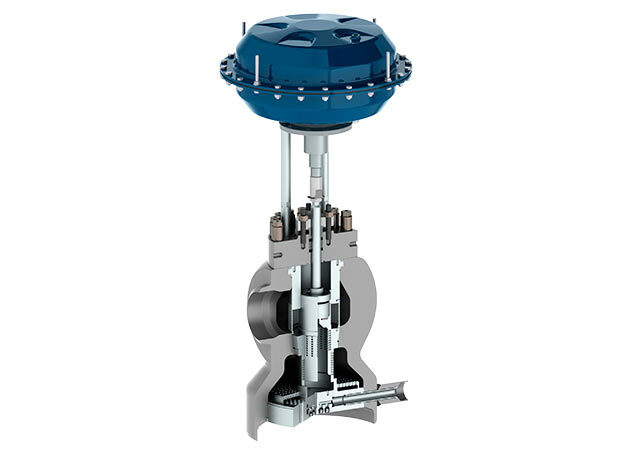 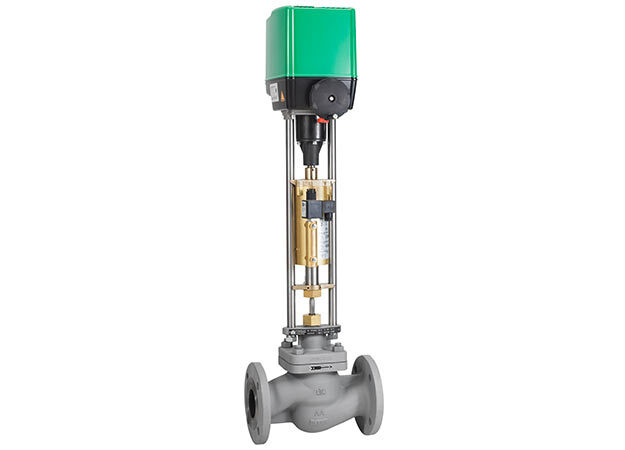 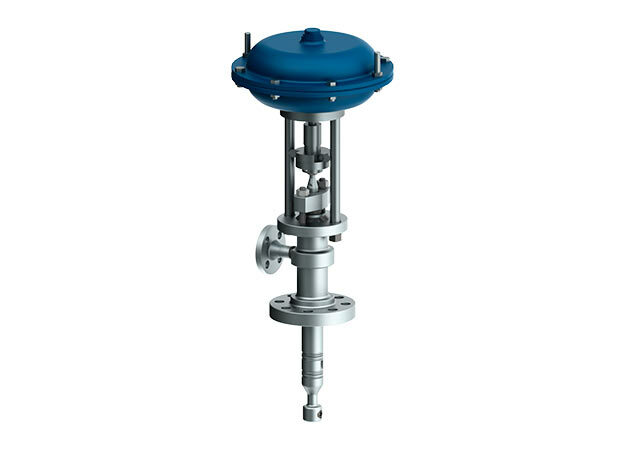 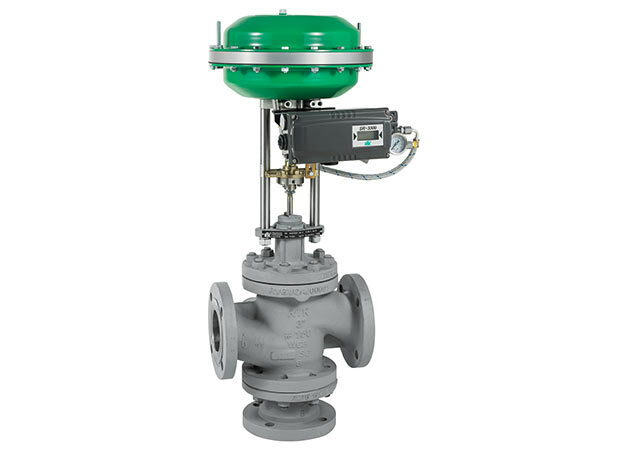 For best in class control contact us with your control valve requirements.